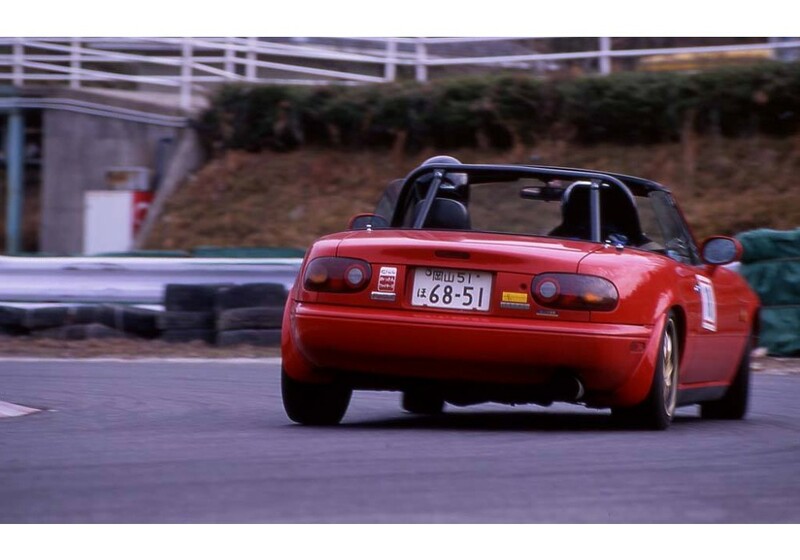 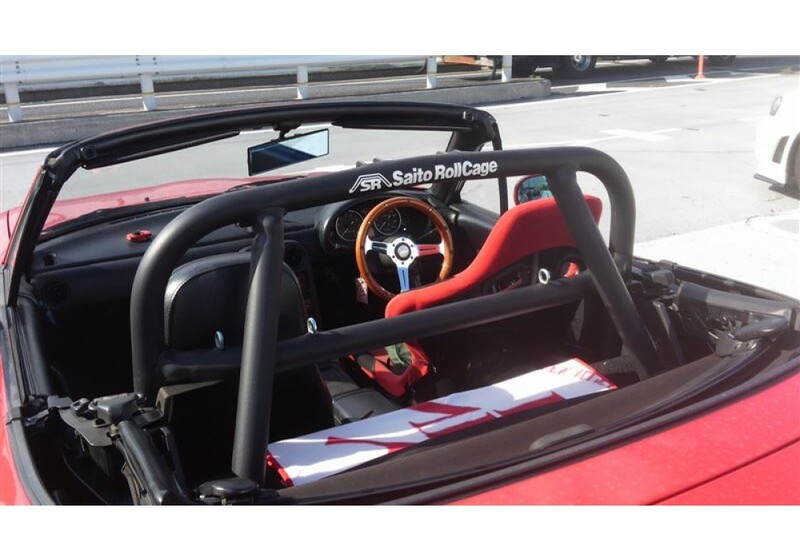 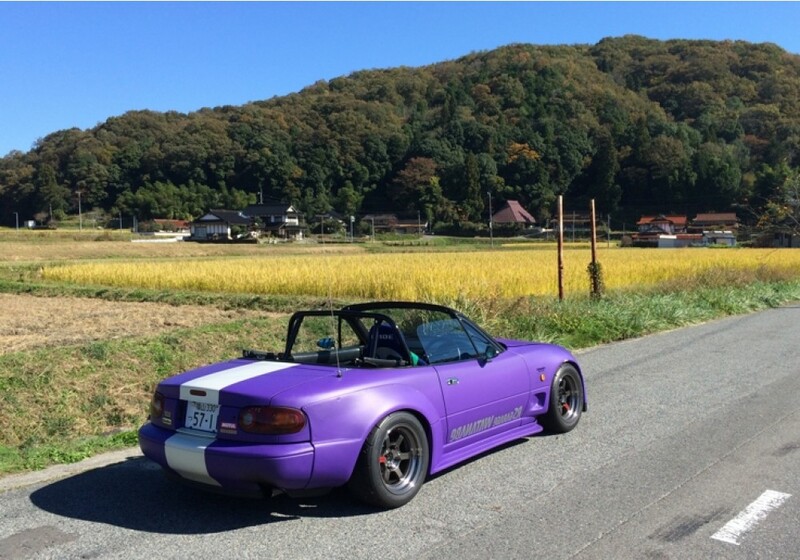 Saito Rollbars are the most popular tuners choices in Japan. 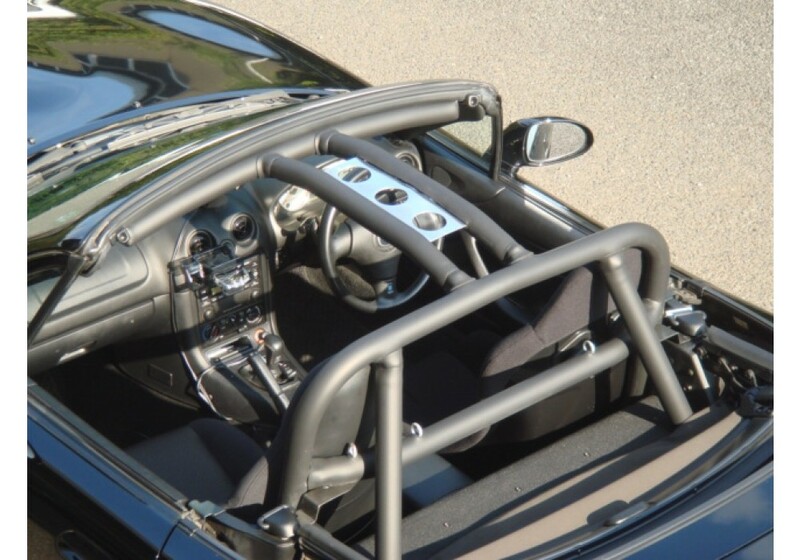 They are available in steel, aluminum and chromoly. 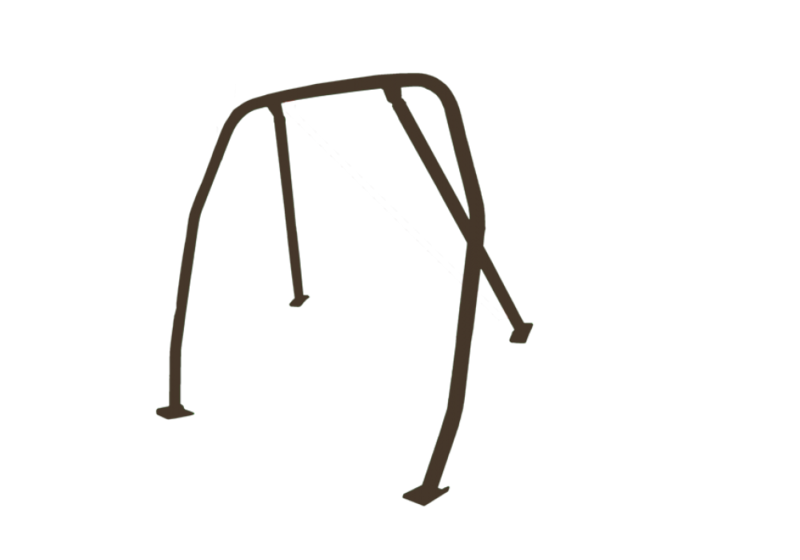 Material choice will depend if you want lower weight or if it’s not a matter. 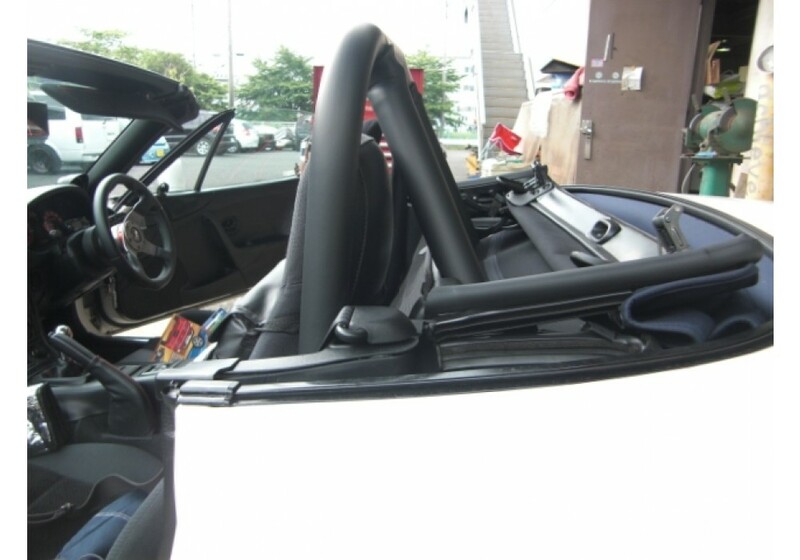 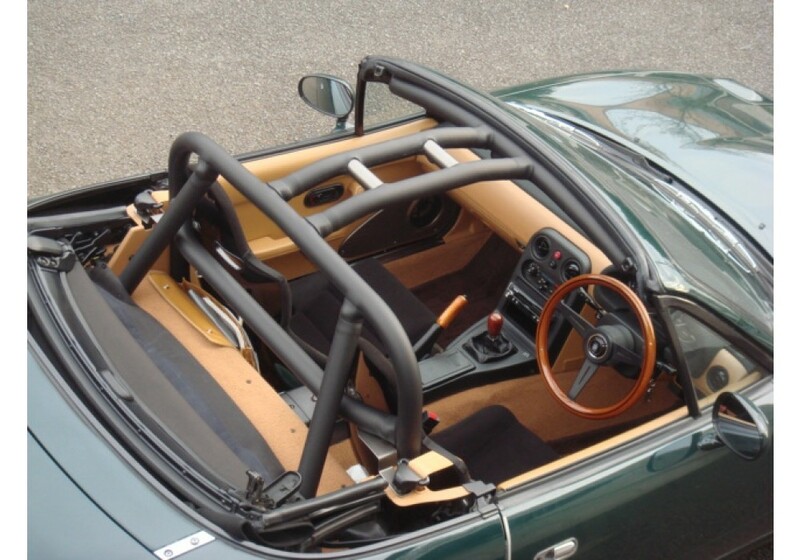 These roll bars are first made to increase vehicle rigidity. 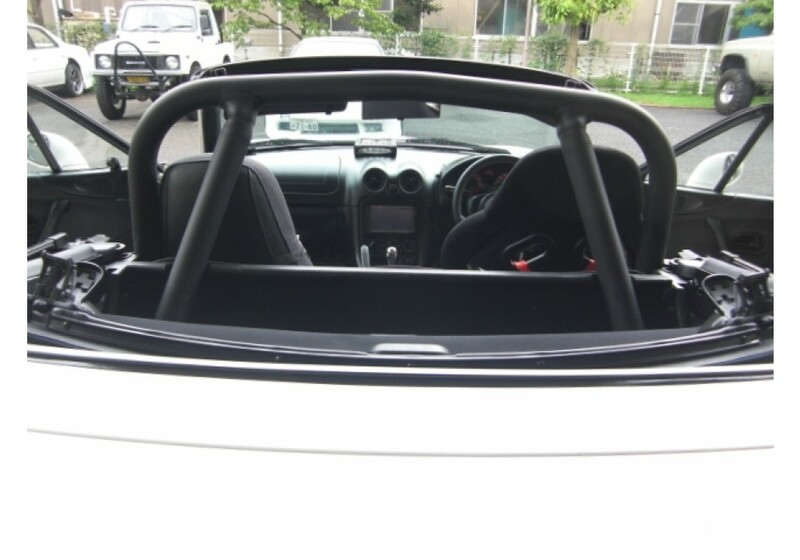 It is designed to overcome the deformation and torsion of body when hard cornering. 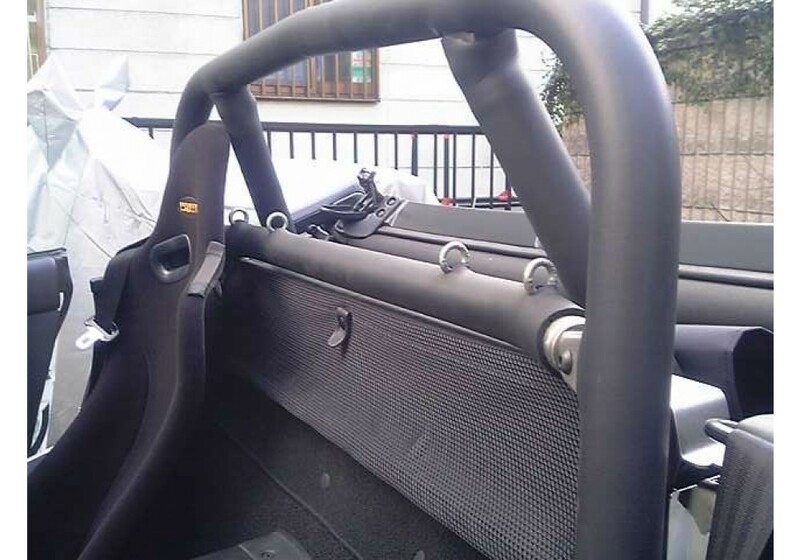 They are designed mainly to be a bracing for the vehicle and not a safety device (still, solid enough to handle the weight of the vehicle). 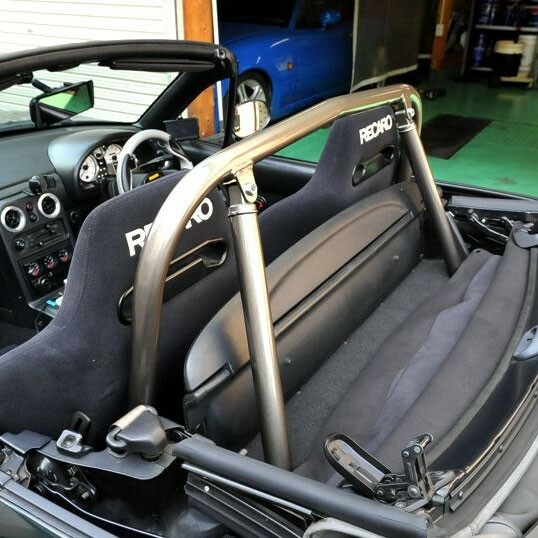 The roll bar comes unassembled without pads. 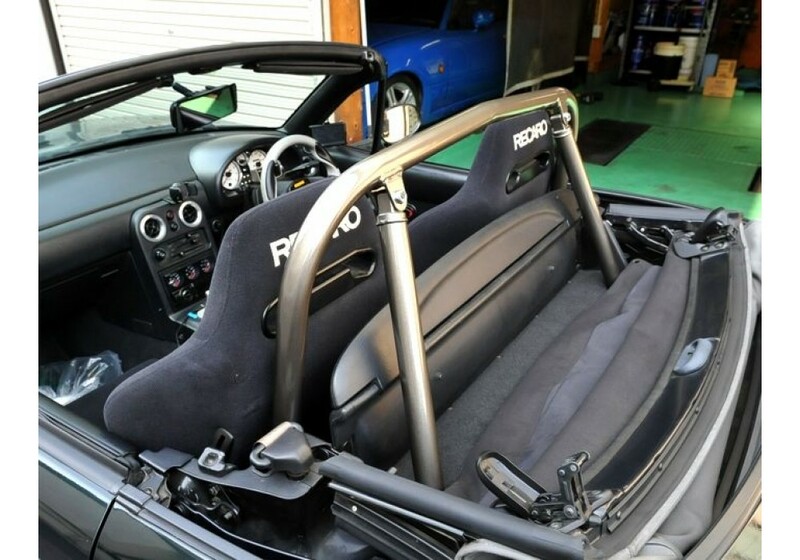 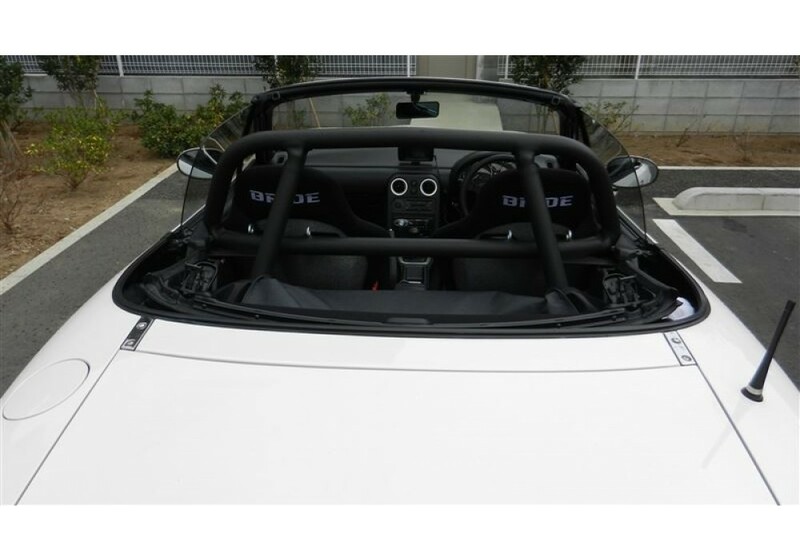 Saito NA & NB 4-Point Roll Cage should be ordered at REV9 Autosport https://rev9autosport.com/saito-4-point-roll-cage.html as they provide the best service and speed we've seen so far!